It’s currently a number one bestseller on Amazon. And, with the tagline, “I can make anyone fall asleep,” on the cover, it’s not hard to see why parents are going mads for this book. If your children have mastered the fine art of avoiding sleep, then we reckon a book that promises to put your child to sleep in just minutes is certainly worth a look. 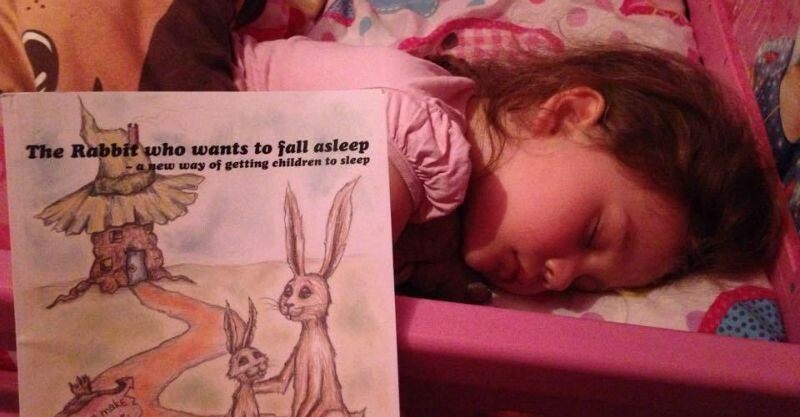 Who knew the secret to sleep is a bunny named Roger and a 26-page children’s book? 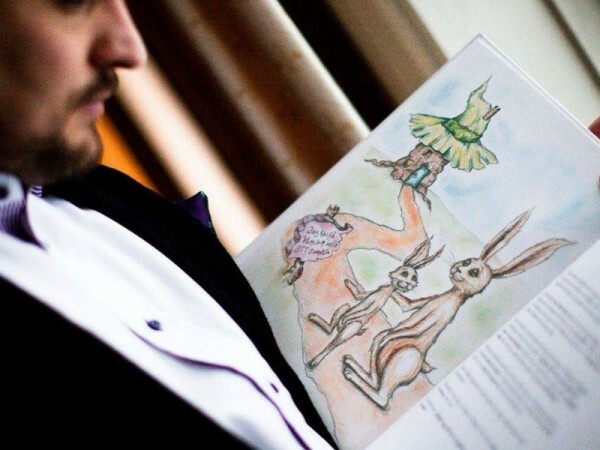 Swedish behavioural scientist and author of The Rabbit Who Wants To Fall Asleep: A New Way Of Getting Children To Sleep, Carl-Johan Forssen Ehrlin, claims his book will help kids all over the world fall asleep at bedtime. The premise of the story is not unfamiliar. Roger the Rabbit tries to go to sleep with the help of Heavy-Eyed Owl, Uncle Yawn and the Sleep Snail. Roger’s critter friends essentially teach him how to practice mediation and mindfulness as a way to fall asleep. While many parents have agreed that this book is a miracle worker, others are yet to be convinced. What do you think, Babyologists? 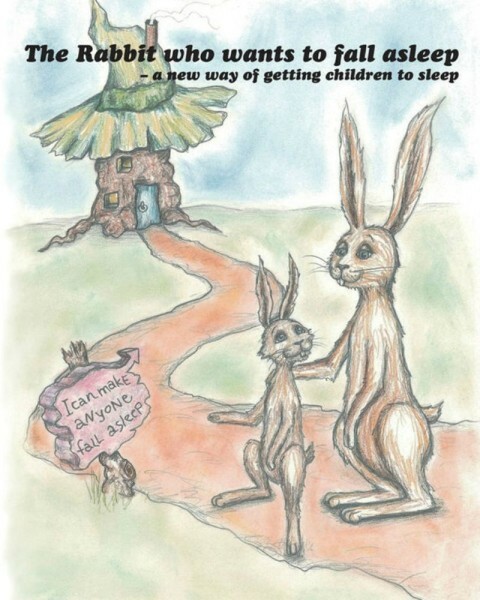 Have you read The Rabbit Who Wants to Fall Asleep? And, if not, will it be on the your books-to-buy list now? My copy is in the mail – I’ll let you know how we go. After nearly six years of sleep deprivation, this book sounds like a dream come true. And, if you haven’t already tried this tactic of getting baby to sleep in under a minute, give it a shot too. Also, check out our self settling tips from our very own baby whisperer. One of these methods has to work, right?